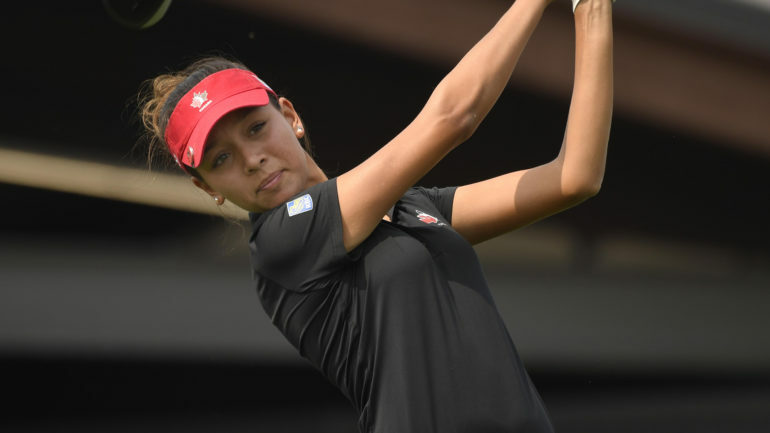 REGINA – Celeste Dao wanted her first appearance at the CP Women’s Open to be an experience she’ll always remember. Dao uses a slow backswing and comes down on the ball with a seemingly effortless motion. 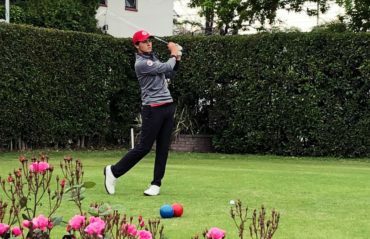 Her crisp ball striking and impressive short game were on display Thursday and she’ll be a good bet to make the cut if she keeps it up in the second round. 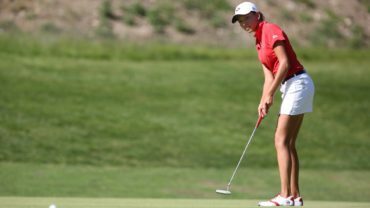 Maude-Aimee LeBlanc of Sherbrooke, Que., was the low Canadian in the early going at 2-under 70. Alena Sharp of Hamilton, Ont. 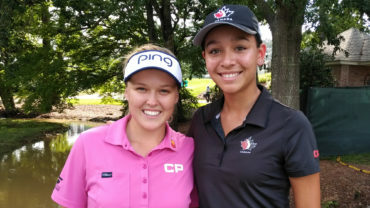 joined Dao at 71 while amateur Ellie Szeryk of London, Ont., was at even-par 72. This time, the ball settled under a large pine tree. 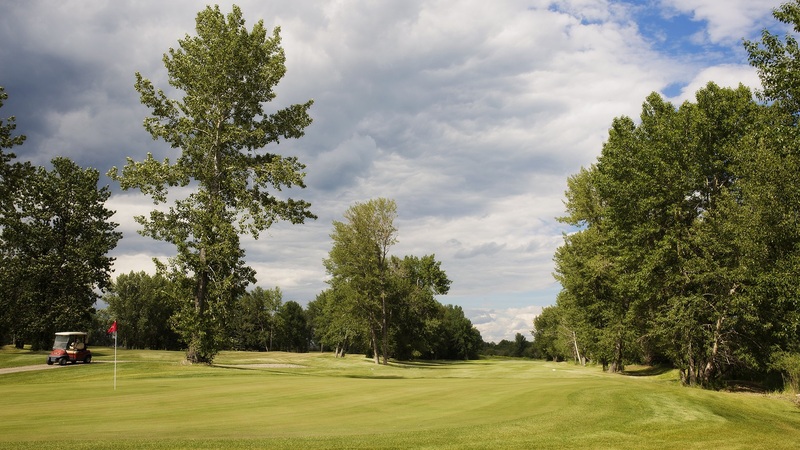 She was forced to use a five-wood because her irons weren’t long enough due to the overhanging branches.